Red Beer & Soda Drinking Helmet by EZ Drinker. 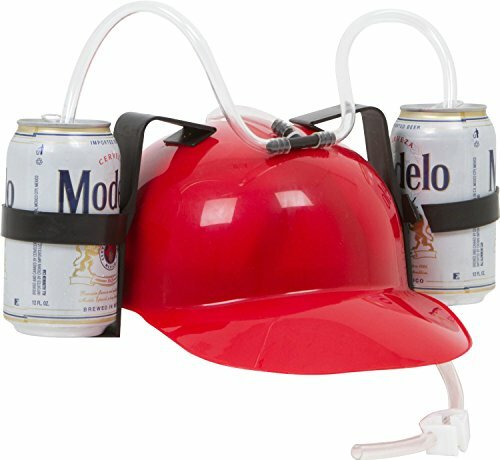 These beer helmets hold two beverages and allow you to drink your beverage without hands! The perfect accessory for tailgating, the beach, a house party, or just watching TV with friends! One size fits most. Manufactured with quality by Blue Ridge Product Solutions LLC, and includes a 1 year warranty for any damage or defects. 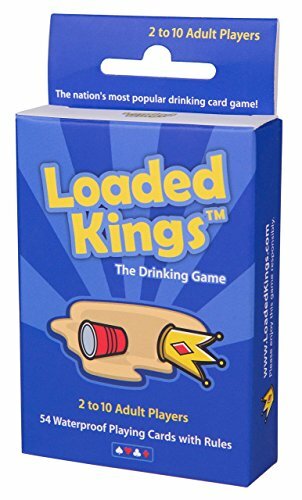 Loaded Kings is one of the nation's most popular drinking games, and the ultimate party companion! Similar to Kings Cup, Ring of Fire, and Circle of Death, Loaded Kings will provide countless hours of fun for you and your friends. We present to you a timeless drinking card game with a brand new twist! 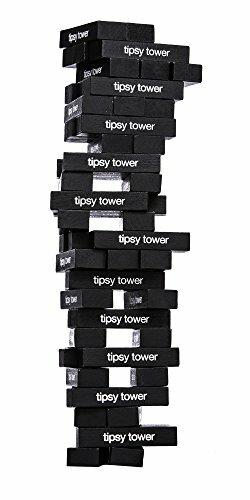 Eliminate the hassles of remembering rules or trying to find that same old boring deck of cards - this drinking game comes in an easy to read and play format, allowing you to focus on the party. Each card is 100% waterproof, so you'll never have to stress over accidental spills. The drinking cards' plastic material is so durable, it even withstands bending, scratching and creasing - something none of our competitors can guarantee! Add in some friends and booze and you have the ultimate drinking game, making sure every party with Loaded Kings is the talk of the town. 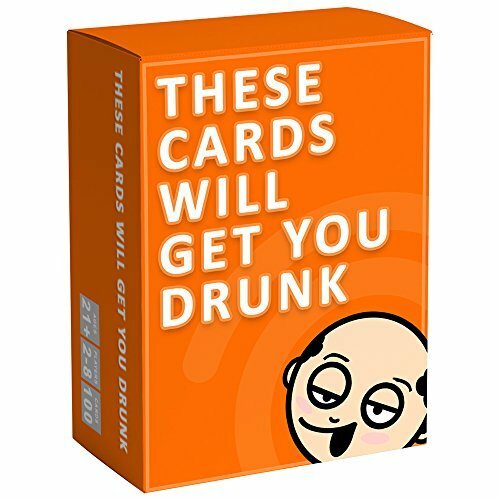 Please enjoy this game responsibly.Heard around the water cooler... "The biggest drinking card game since the last time someone drank and played cards." - Steve R."It's kind of like a trust fall, if a trust fall got you drunk." - Katie B. "Dope." - Aziz "Guaranteed to be your second favorite card game - number one is that one where a family member gives you a lot of cash in a card - so much fun!" 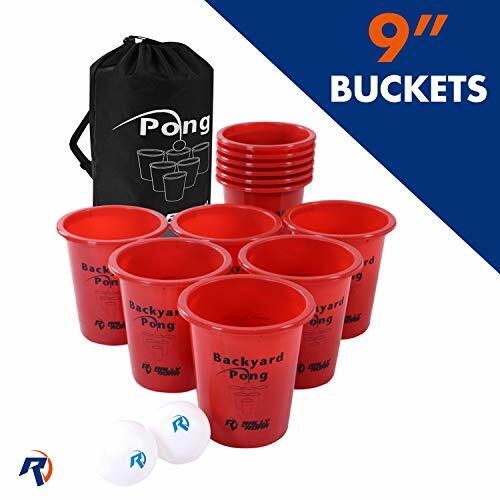 - Kayla T.
GoPong's Pool Pong Lounge is a premium 6ft floating beer pong table with built in cup holders for social floating. This product is essentially a version of our popular Party Barge, but without the built-in cooler. 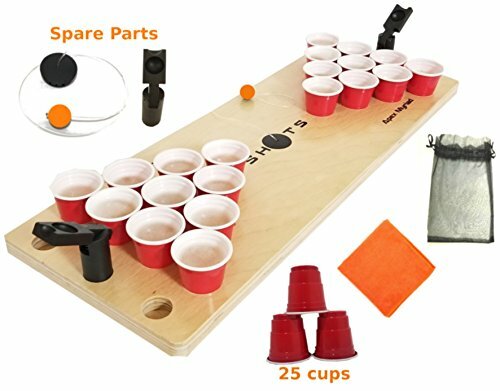 The 6ft x 3ft table includes 10 cup triangles on each end for full size pool pong play. 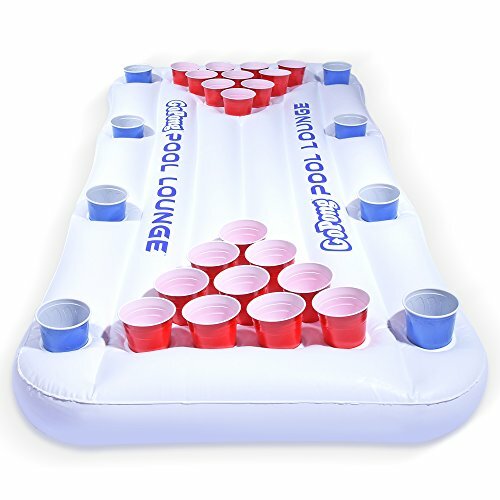 Each side of the raft is also lined with 4 cup holders for social floating, so you and your friends can float and socialize around the table between pong games. The Pool Lounge can also be used as a floating tanning lounge if you're ever able to get it all to yourself. The Pool Lounge includes 6 pong balls (cups not included) and is retail packaged. This is a must have for spring break, summer pool parties, or lake boating. Manufacturer's Note: We inflation test and quality check all rafts before they are packaged, but rarely a bad unit will still slip through. If this happens, we will immediately send a replacement or issue a refund as customer service is our top priority. 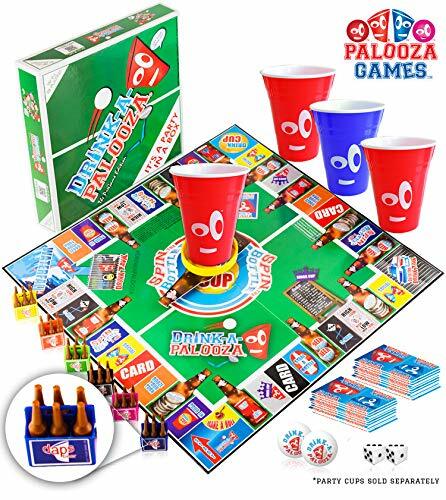 Want more Beer Drinking Games similar ideas? Try to explore these searches: Childrens Teddy Bear Bracelet, Tailgate Tent Side Panels, and Signal Light Set.